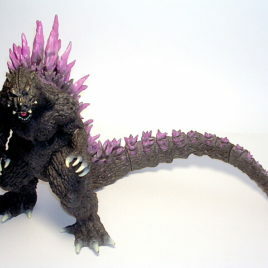 Sculpted by Japan's finest Kaiju Sculptor Yuji Sakai! 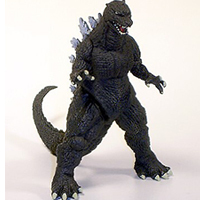 This highly detailed vinyl figure stands over 10 inches tall. 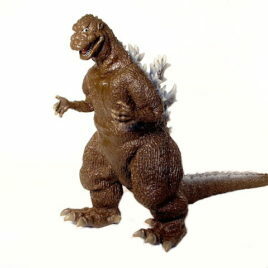 Only Yuji Sakai could truly capture the Awesome GODZILLA 1954. Look at the amazing detail of the head. 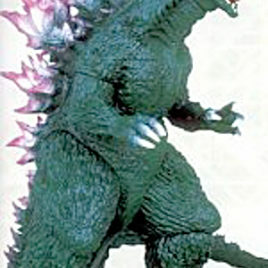 Check out the KING OF THE MONSTER'S FEET!! His feet were made for STOMPING!! Check out the long, long tail. 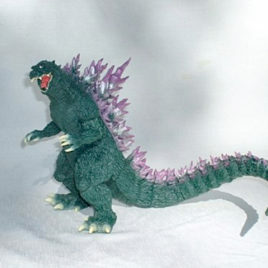 This Amazing figure is over 15 inches long. Comes in bag with header ready for easy assembly.